The members of Big Bang seem to be doing well in the military. Recent photos of Taeyang and Daesung have surfaced on various online communities. The two stars are captured leading a military event with a smile. Seeing the Big Bang members happy and healthy, netizens commented, "It probably wasn't too shocking for them since they already know Seungri very well," "Taeyang has gained some weight," "Is it just me or their smiles seem kinda sad?" 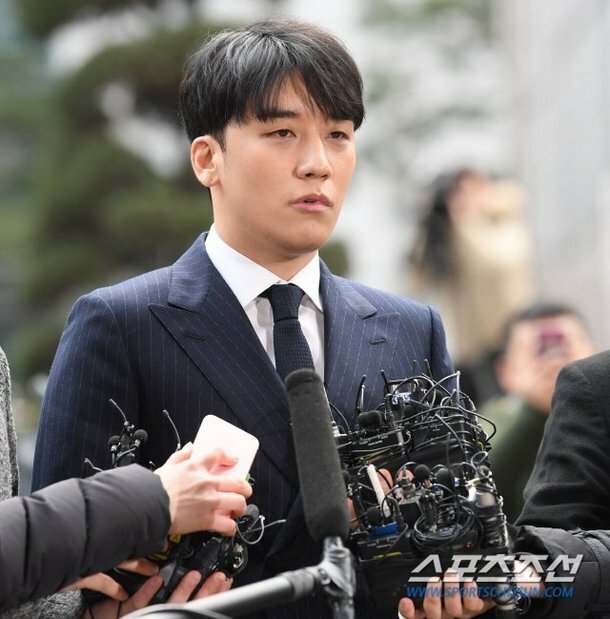 Meanwhile, Seungri has left YG Entertainment and also announced to leave the entertainment industry in midst of the scandals involving hidden cameras, prostitution, police corruption, and more. Since they were leading a military event, they had to be professional and put on a happy face. Besides, are they supposed to stop smiling and be sad for the rest of their lives because of Seungri's scandal? They are happy that Seungri is out of their group LOL. The question is... HOW will VIP fans react?